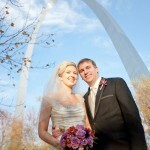 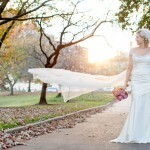 I was so honored to be the Wedding Planner for Kate and Don’s Fall St. Louis Wedding. 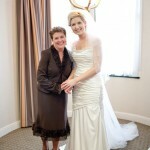 We had such a wonderful time with Kate and her fabulous Aunt Cathy. 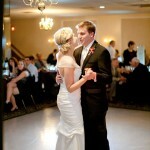 Beautiful couple, fabulous family and fun friends! 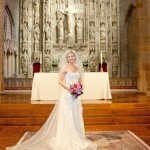 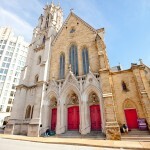 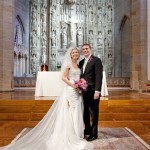 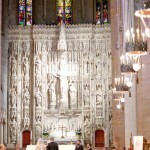 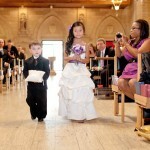 The Ceremony was held at the beautiful Christ’s Church Cathedral in Downtown St. Louis, MO. 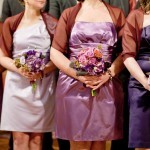 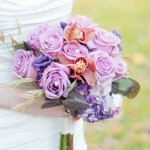 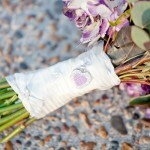 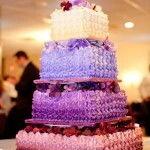 The bridesmaids all wore various shades of lavender and purple with coordinating bouquets. 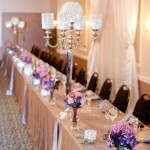 The Reception was at The Christy in South St. Louis and the decor was bling! 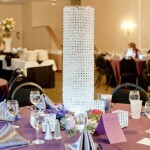 Beautiful lit crystal vases and votives. 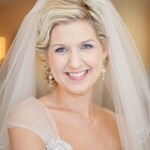 It was a joyous celebration with loving family and friends! 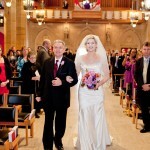 Photos by Cary Klein Photography carykleinphotography.com. 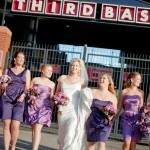 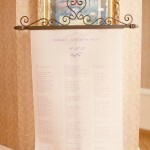 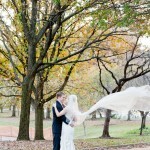 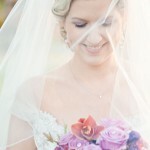 St. Louis Wedding Planner – Weddings By Renee www.stlweddingsbyrenee.com.